Congratulations to all the new mums on your first Mother’s Day with your little cherub. Click through to find out what fab finds we have gathered for you! Breastfeeding is hard enough to master without the fear of an unwanted exposed midriff creeping in to set you at unease. For this reason alone, we think a Breastvest in every colour makes the perfect gift – who knew a garment could deliver such reassurance and instil confidence in breastfeeding your baby anywhere and any time!? Distributed by Oz Baby Trends, the Breastvest is priced $29.95 from Upsy Baby. We’re all loving MummaBubba Teething Jewellery (even those of us without teething babies), the chunky colourful designs are perfect for pepping up any outfit! Bangles and beaded necklaces are plentiful and perfect for wearing stacked. The hardest decision will surely be what colours to kickstart your collection with! Priced from $14.95, you can get your dribble and chew-friendly accessories from Aussie Bubs. If you are yet to invest in a sweet ride to push your little one around in, you must take a look at the uber cool and super stylish Mamas and Papas Urbo Pram. 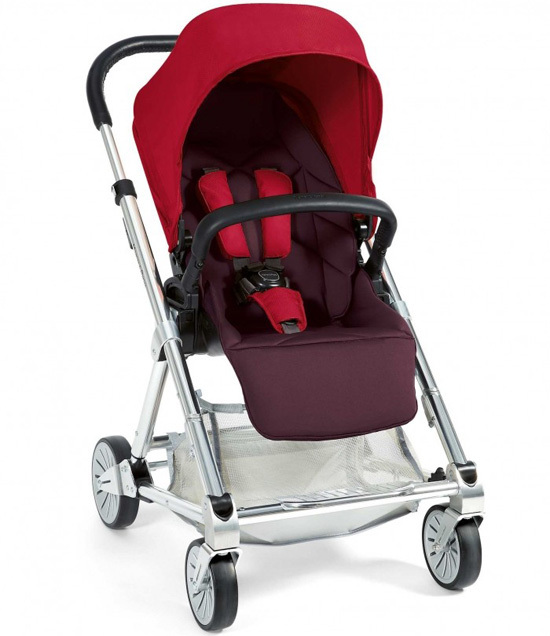 It’s a super lightweight pram weighing only nine kilograms, is suitable to use with babies from birth and comes in just about all the colours of the rainbow. This awesome set of wheels retails for $649 here in Australia – see the Mamas and Papas international stockist page for a local stockist near you. What better way to spend Mother’s Day (and every day thereafter) than lounging around in a super supportive Snug Jugs gown? Snug Jugs gowns keep everything right where they should be and come in a maternity style with clips for easy feeding access. Those not breastfeeding don’t miss out – there’s a fabulous original design too. Priced from $60, you will be hard pressed to choose just one from the amazingly gorgeous designs! 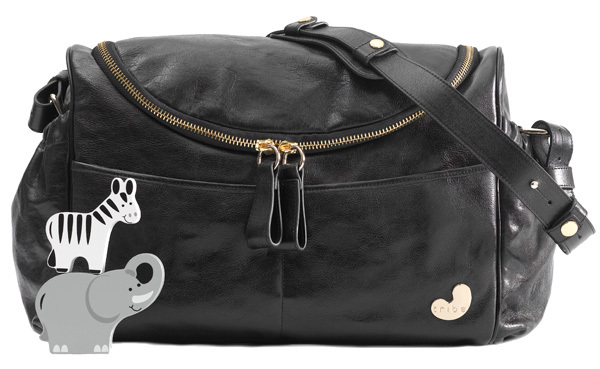 The nappies, wipes, change of clothes, breast pads, dummies and wraps aren’t going to carry themselves – every new mum needs a bag to carry all the baby things in when heading out. The Stylish Little Me Stroller Bag carries all this (and more), it easily slips on to stroller handles and has a shoulder strap for easy toting when leaving the stroller behind. 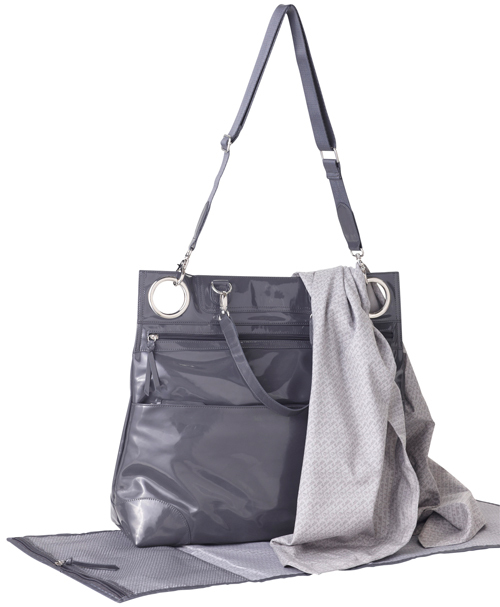 The Stroller Bag is priced $199 from Stylish Little Me. Imagine putting your favourite necklace in the dishwasher for a clean. 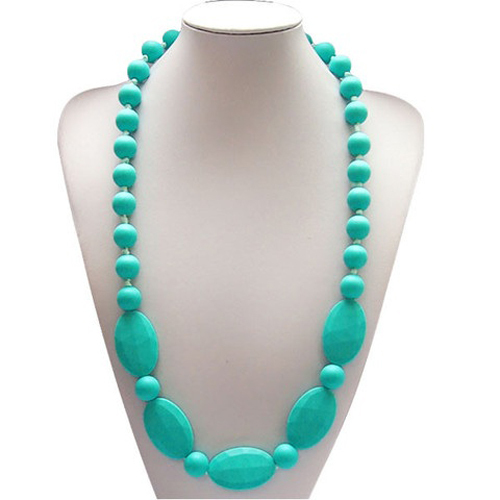 I kid you not, that’s how user friendly the sublime turquoise Sofia necklace is. Perfectly safe for children to mouth and perfectly safe to just toss in your dishwasher when it gets a little too grubby for wearing (though we suggest trying a face washer and warm soapy water first), this silicone beaded gem is perfect for both mamas and their babies! The Sofia necklace is priced $39.95 from Bon Bon Bella. If it’s a deliriously luxe bag you’ve been on the hunt for, the Singapore Sling bag could just be it. Made from amazingly soft premium grade leather, it’s a bag that’s as luxurious to touch as it is to look at! The generously wide zip opening means that your chances of losing that rusk or dummy in the depths of your nappy bag are limited. Priced SGD$649.00, the Singapore Sling bag is available from Tribe Bags. 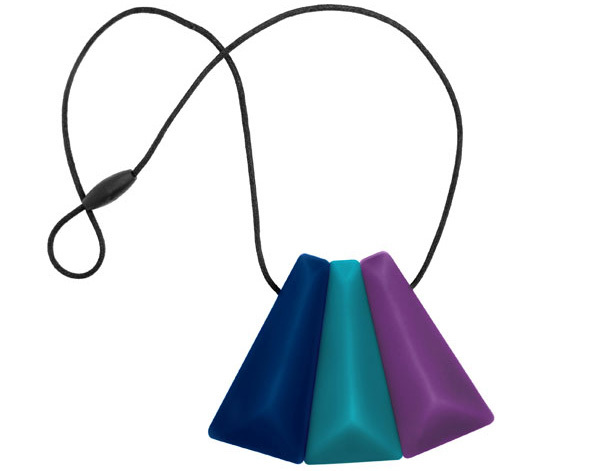 If you prefer a ‘less is more’ approach to your accessories you will really appreciate this teething necklace from Jellystone Designs. The Fan Necklace has a simple black cord that can be adjusted to your desired length and boasts three deliciously plummy coloured angular cut beads, perfect for that winter outfit that needs just a hint of colour. The Fan Necklace is priced $25 and is also available in pretty autumn tones, from Jellystone Designs. Stay tuned for more fantastic Mother’s Day gift guides over the coming days.